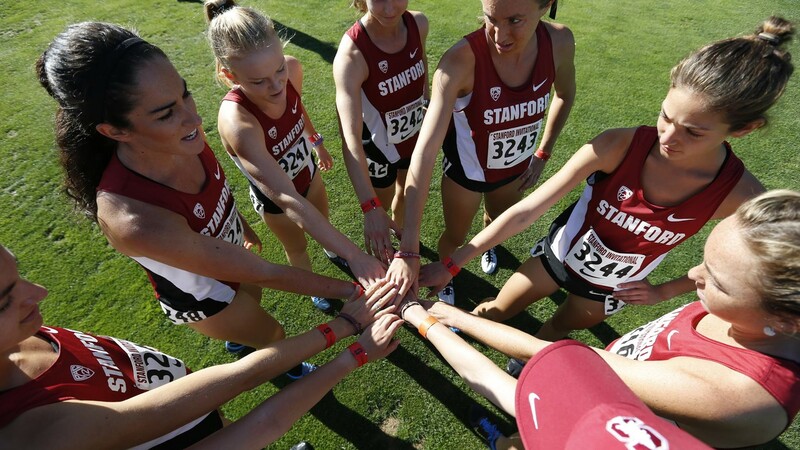 Former MCAL runner Julia Maxwell (Branson) competes for Stanford. (Julia is 3rd from the left #3247 in the photo.) 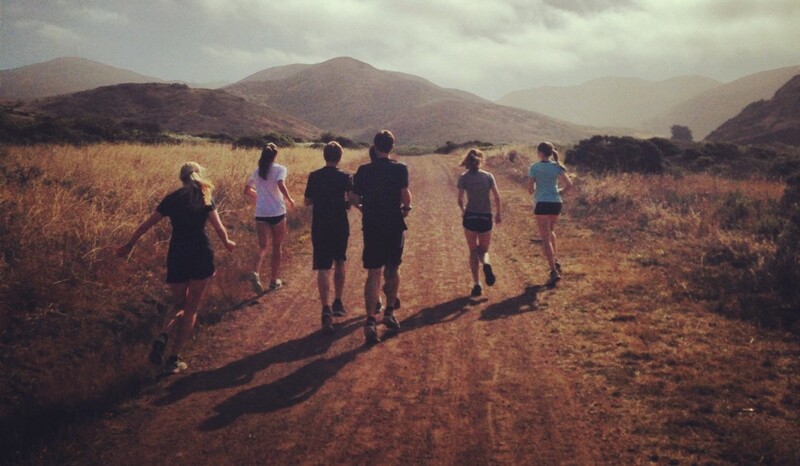 Photo courtesy of Stanford Athletics.